Director of communication for athletes, representatives and professional agents related to sports. Editor in club communication departments, agencies and companies linked to sporting events. Journalist specialized in sports information in print, audiovisual or digital media. Director of communication or marketing. Promoter of sporting events, etc. Organized trip to Madrid: Grada TV, LFP, Cuatro Sports, Real Madrid TV, Cope, etc. 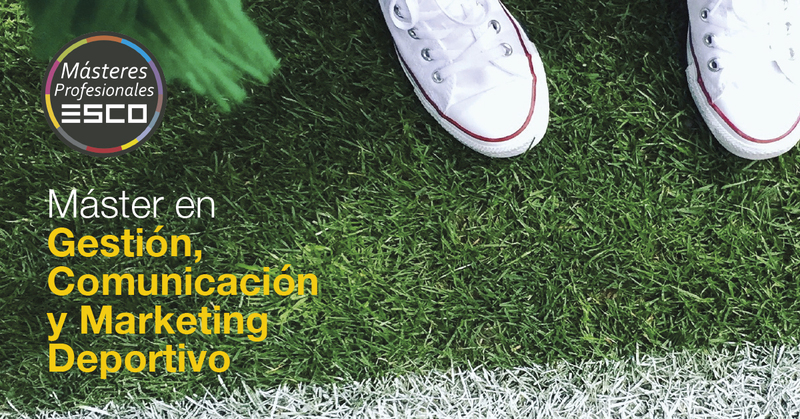 Máster Deportivo ESCO - ¿Cómo hacer una estrategia Social Media?